Yacht La Pinta boasts some of the largest cabins of any Galapagos expedition vessel, with floor-to-ceiling windows and plenty of space. The bathrooms are also very ample by Galapagos standards. The yacht’s straightforward cabin configuration is distributed across the Cabin Deck. There are 20 Luxury Cabins (Twin/Doubles) and 4 Luxury Plus Cabins (Triples) . All of the beds can be separated or joined according to guests’ needs. Four cabins can be interconnected for friends or families travelling together. 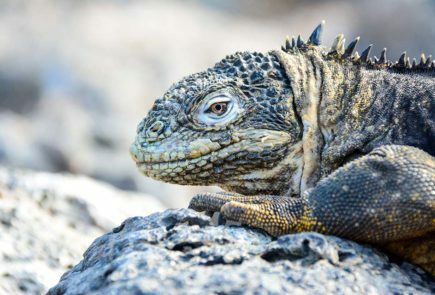 Galapagos in July: An Unmissable Time of Year!